The final Android O developer preview is out. This means, the official consumer release of Android O isn’t far away. However, there’s still time left to make an Android app compatible with Android O. This android app tutorial will help to prepare your Android app for Android O compatibility without any hindrance. Right now, Google is giving final touch to the Android O operating system, and it will be all set to release officially in upcoming months. Therefore, you need to ensure that your Android app performs smooth on the new Android OS. And in order to do that, you need to test your Android application in the Android O developer preview 4. First of all, to receive updates regarding Android O developer preview 4, your Android device must be enrolled with the Android Beta Program. It allows beta testers to easily load it on production devices. 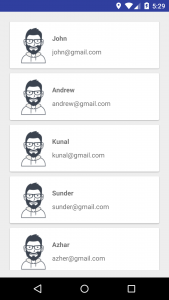 So if you haven’t enrolled your device yet, then get it done by visiting Android Beta Program site. The Android Beta Program provides an opportunity to try out pre-release versions of Android. Basically, it helps Android mobile app developers to test their apps in upcoming Android versions to make sure that their Android App is compatible with the new version and runs smoothly. 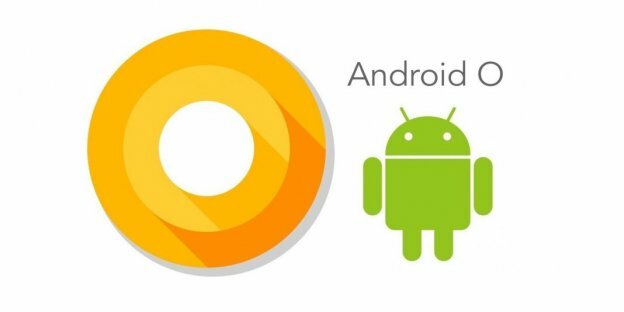 The Android O consumer launch is quite near, which is why it has now become quite crucial for Android App developers & owners to make their Android app compatible with Android O. 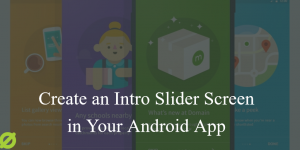 By doing so, it will give your Android users a seamless transition to the new platform as it arrives. And if you haven’t tested your Android app for Android O compatibility yet, do it now. The process is pretty straightforward. Just enroll your supported Android device in Android Beta Program as we mentioned earlier and get the latest update over-the-air on you device. After that, install your Android app from Google Play Store and test! 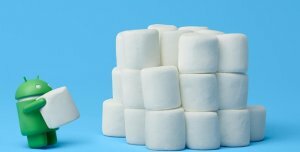 Your Android app should look good and it should handle the latest Android O behavior changes properly. Although, the Android O has introduced various features, APIs, and also includes changes which might affect the behavior of your Android app. But, to help you prepare, we’ll explain how to perform compatibility testing of your Android App. The main purpose here is to make sure that your existing Android app works as-is in the latest Android O. 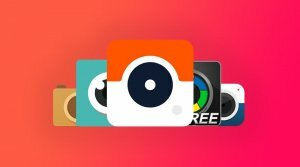 Now there might be some platform changes which may affect the way your app behaves, but it can be fixed with some necessary adjustments. And you don’t yet need to use new APIs or change your TargetSDKVersion at this level. Get Android O system image and flash to your device, or get the Android O system image for the emulator. If you’ve a compatible device (Pixel, Pixel XL, Pixel C, Nexus 5X, Nexus 6P, or Nexus Player), then obtain the Android O system image from the download page and follow the instructions to flash your device. You can also download the Android O system image for the emulator from the SDK manager under Android O preview. After updating to latest Android version, review the system behavior changes and try to identify some areas where your Android app might get affected. Install your Android app on the device and run various features as well as functionality tests. Go through all of your app flows to find bugs or behavior changes in Android O. Note down the behavior changes and make the required code changes wherever needed to support Android O. Then, recompile your Android app with the same API level. Once you’ve identified and fixed all behavior changes issues, upload and publish your updated APK. Now, whether you’re developing a brand new app from scratch or want to create an Android app compatible with Android O, we recommend updating your Android Studio to the latest version, which is now available in the canary channel. The new version of Android Studio 3 includes build support for instant apps, support for XML fonts, and Adaptive icon wizard, apart from improved app performance profiling tools, support for Kotlin language, and Gradle build optimizations. Furthermore, if you have no plans for using Android O features, you can also develop for Android O using Android Studio 2.3.3 from the stable channel. However, keep in mind that the tools for working with adaptive icons and downloadable fonts as well as XML fonts aren’t available in 2.3.3 version. This page was last edited on April 6th, 2018, at 3:56.